Don’t you just love the cover for my latest book that’s releasing next week? 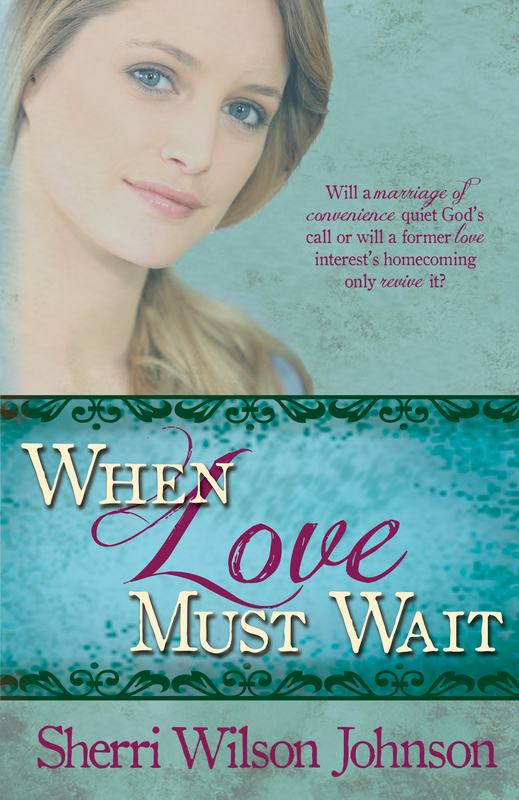 Will a marriage of convenience quiet God’s call or will a former love interest’s homecoming only revive it? Leaving behind a tragic past, Luke returns home for a respite after four years out West. His feelings rekindle for Annabelle, whom he let go years before, but she belongs to someone else now. Although he’ll never win her love, he challenges her to embrace all that her life can be. He wants to help her unearth the secrets of her heart—yet keep his own secrets buried deep.